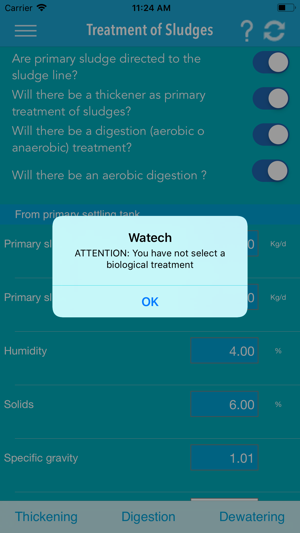 WATECH allows you to create and monitor all the dimensioning and testing phases of a Wastewater treatment plant. 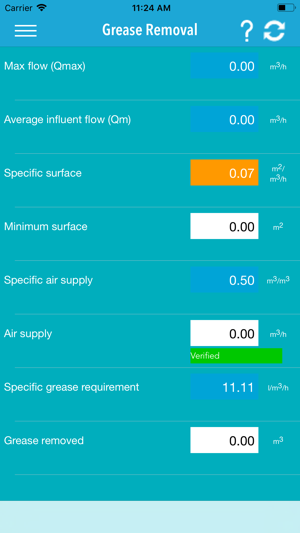 The processes included in the App are preliminary, primary, biological, tertiary and sludge treatments. 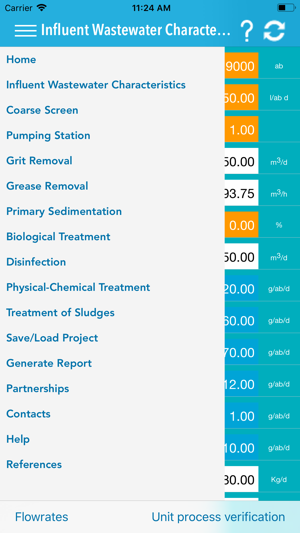 This includes operations such as Coarse screen, Pumping station, Grit removal, Grease removal, Primary sedimentation, Biological treatment, Physical–Chemical treatment, Disinfection, Thickening, Aerobic digestion, Anaerobic digestion, Dewatering and more. Finally, it is possible to get the calculation report directly on your e-mail. 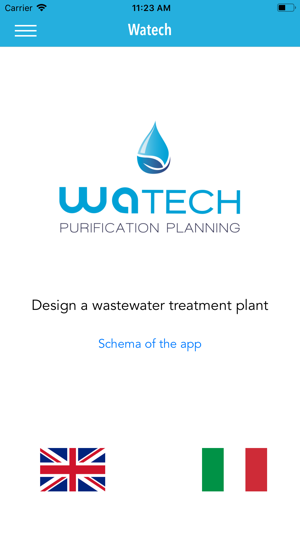 Obviously, it’s possible to design or verify the Wastewater treatment plant totally or partially if what we need is only a specific section.